The company that pretty much patented the term ‘Wolf in Sheep's Clothing’, with the utterly biblical RS2, has quite a legacy of fast Audis when looking back over the last three decades. 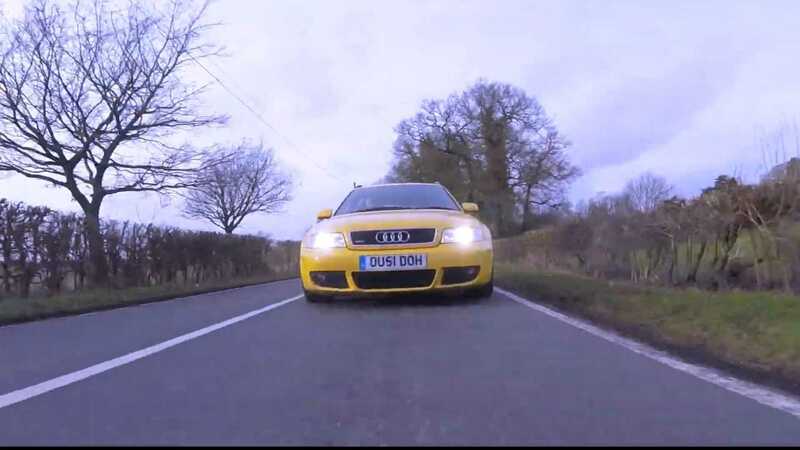 Best known, of course, is the bulging and scarily fast B5 RS4. 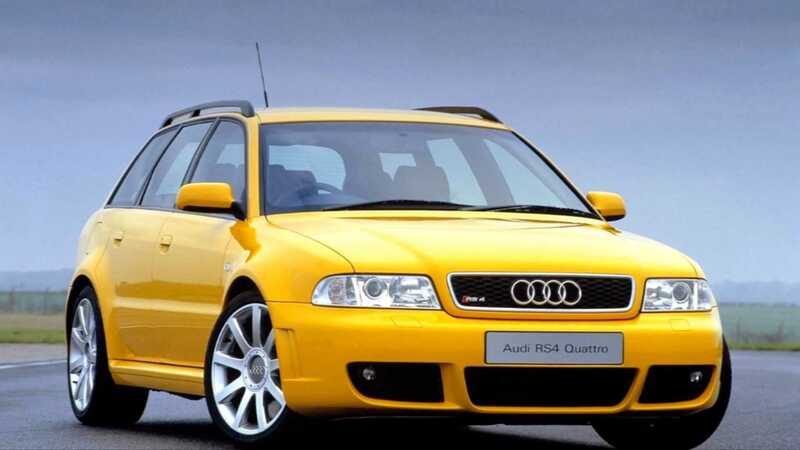 The RS2, with its Porsche derived wizardry blew everyone away including the family of five comfortably belted inside it. 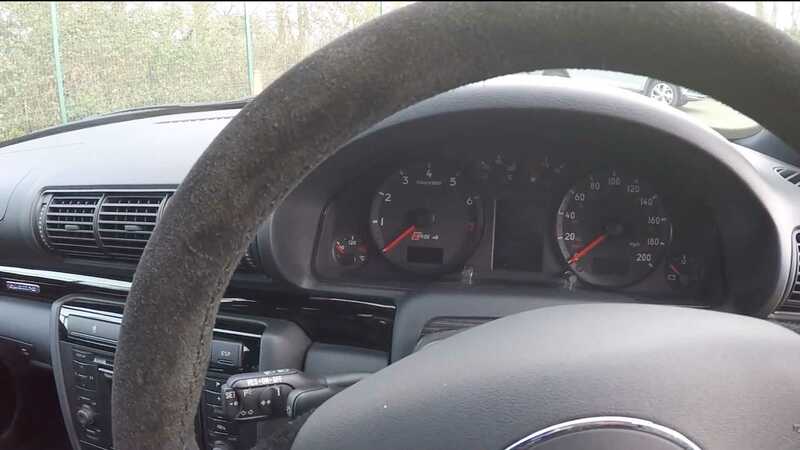 However, it wasn’t without its pitfalls, notably turbo lag that would almost definitely kill you. 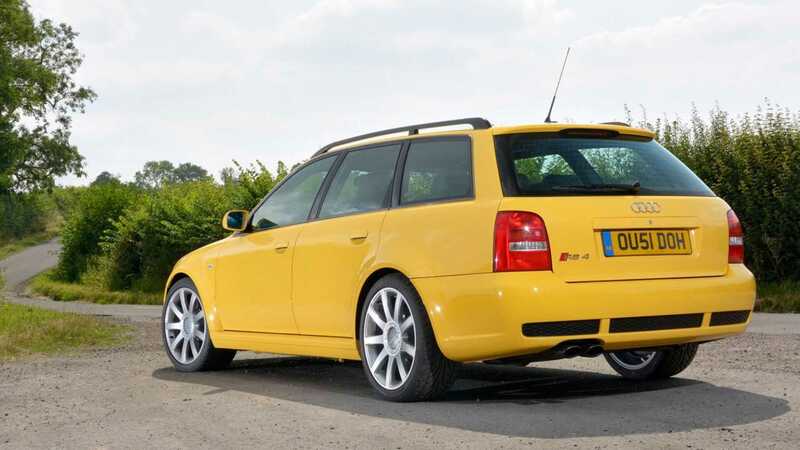 That said it did spark a revolution for practical super-estates, which is where the B5 RS4 comes storming in. The B5 was a different animal, with the 2.7-liter twin-turbo V6 out of the S4, but rebuilt with a whole manner of new parts from Cosworth. Their trickery managed to squeeze out an additional 115-horsepower pushing power output to a whacking great 380hp. Pretty seminal then for fast Audis that followed in its wake. The example seen here is an even rarer beast, if that’s possible. 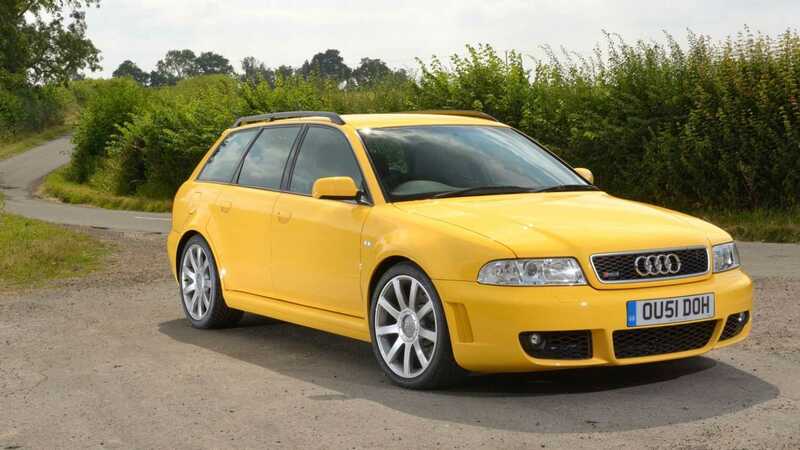 Known affectionately as Homer to Audi UK, this late registered Imola Yellow RS4 has an additional name sake that most have never heard of; Clubsport. 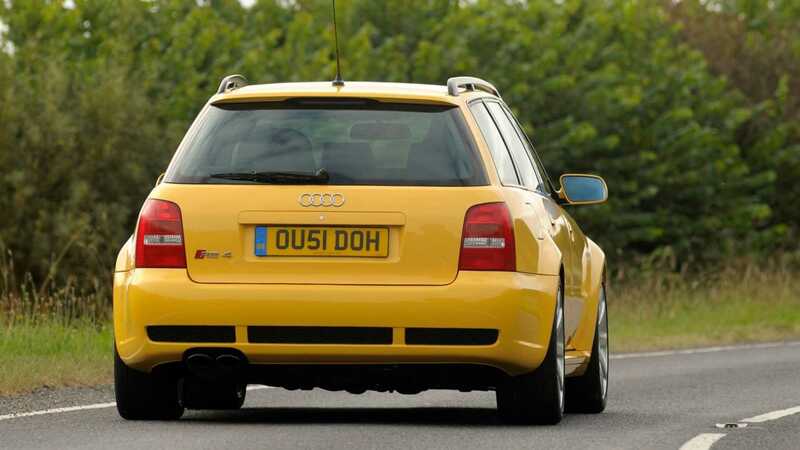 Upon closer inspection some particularly subtle cues will tell the viewer this is no ordinary RS4. The immediately recognizable aluminum mirror-caps, a trait of fast Audis, are gone and replaced with body colored counterparts. The matching aluminum trim around the door frames is replaced with dark anodized aluminum, which complements the black oval tailpipes that complete the package. 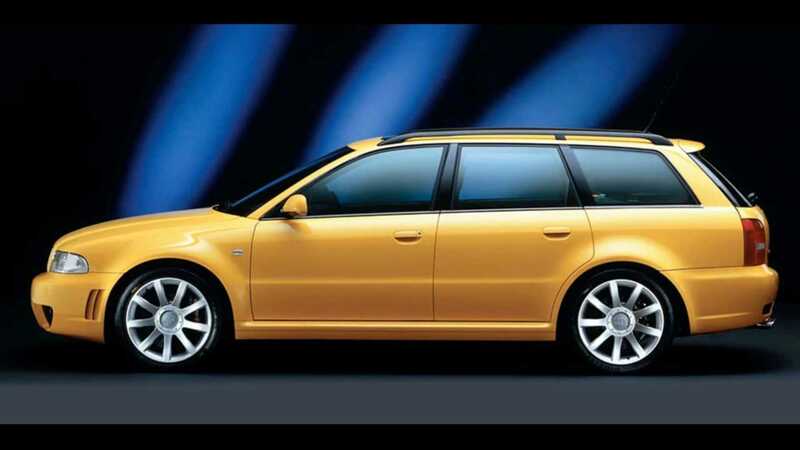 Look underneath and things change further, with suspension fettled by Quattro GMBH and far beefier brakes, that when originally tested managed to bring the rapid estate to a standstill from 60 mph in just 50 meters. Inside you are greeted by some particularly rare options that are typically not known to exist. 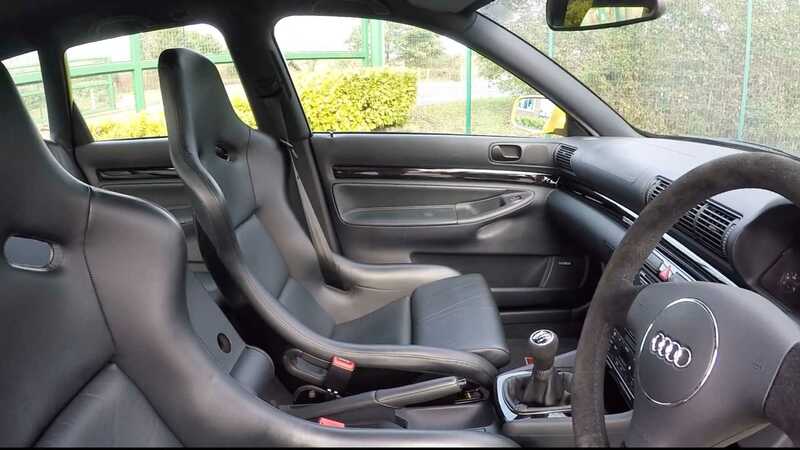 These include the Recaro Pole Position bucket seats which take centre stage, bolstered by the tastefully appointed suede trimmed steering wheel and gear knob. 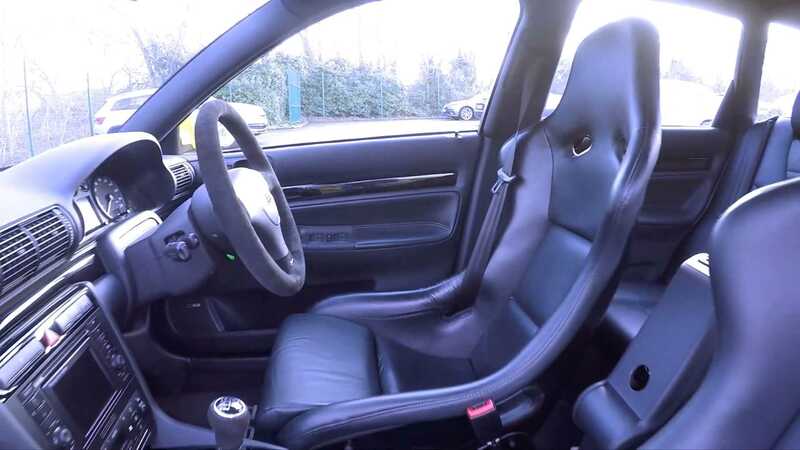 Looking around this particular vehicle it just keeps getting better and better, as this vehicle was the press car to launch the kit back in 2001 at the Essen Motorshow, along with having just 4,000 miles on the odometer. 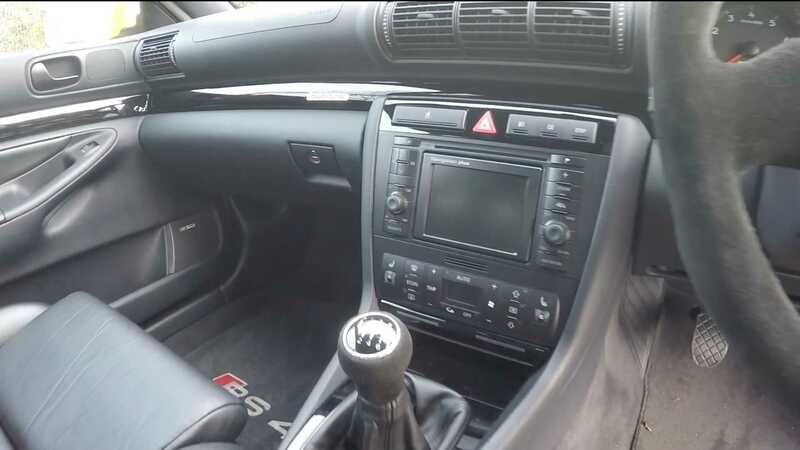 Looking at values of B5 RS4s today, the value of one with essentially delivery miles would be astronomical, with YouTuber Volkswizard suggesting a figure north of £60,000, yikes.